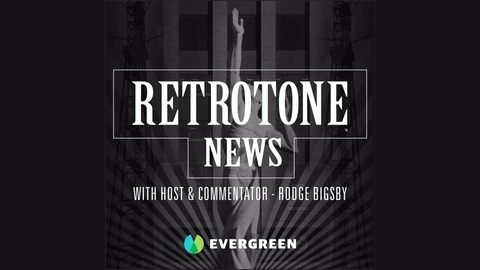 Tired of the malarkey coming from the mainstream media? Well that stuff's history! 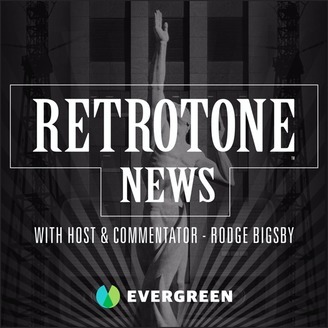 Retrotone News gives you a snappy summary of the news. Modeled after the Movietone News reels of the 1930s, we cut the baloney and give it to you straight. Add a couple licks o' music and some color commentary from our host Rodge Bigsby (David Allen Moss), and you've got the picture. Paris mourns, Trump Vetoes, Carter Lives and Tiger Wins, Again!